Baby Himansh was a little ball of energy. He was active, happy and his laugh resonated throughout the house. 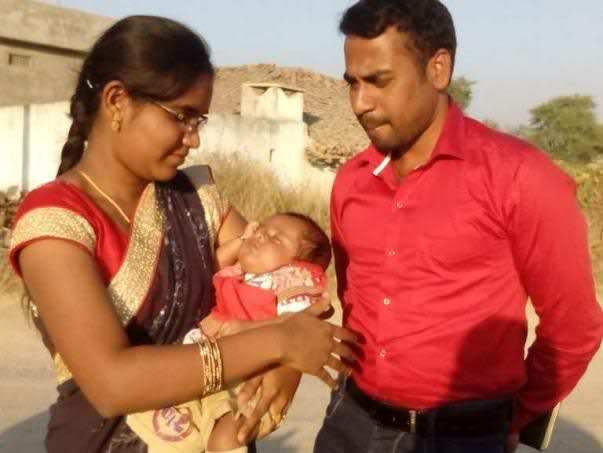 Vignan and Hemalatha couldn’t have asked for anything more for their baby. They felt truly blessed. However, 3 days ago, that laughter was silenced. A tragic accident has left 50% of Himansh’s body severely burnt. He’s now in the ICU, unconscious and clinging to life. His face, chest, hands and feet are completely burnt. Baby Himansh is on ventilator support and only further ICU care and medical attention can save his life now. Himansh was immediately taken to the ICU. His body is in severe shock. He’s being closely monitored due to the seriousness of the condition. If he catches even a small infection, Himansh won’t make it. It’s crucial for him to stay protected from any danger in the ICU. 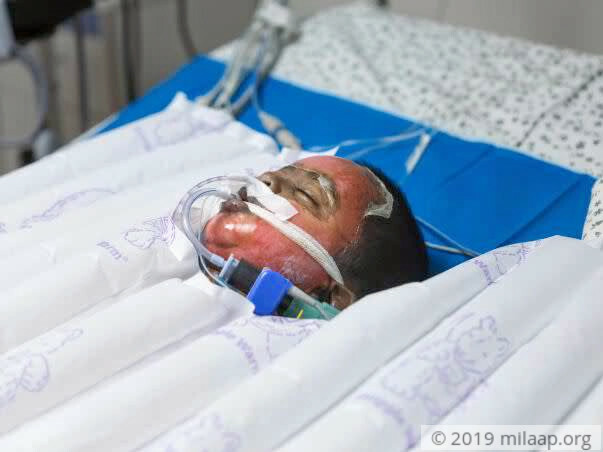 Antibiotics and ventilator support are keeping him alive for now, but Vignan and Hemalatha don’t know how long they can keep him there. 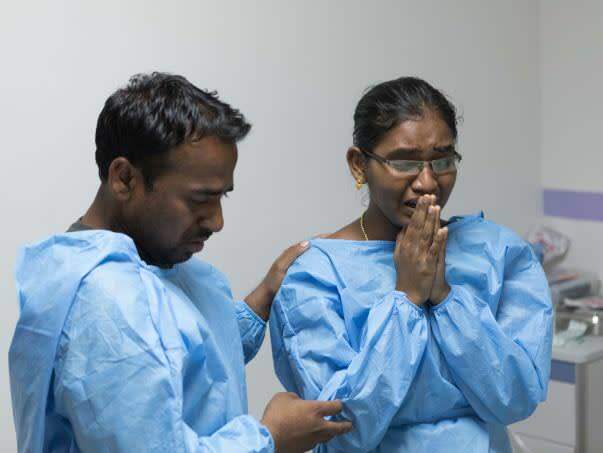 Vignan and Hemalatha are devastated. They often find themselves speechless, unable to talk about what they’re going through. Their uncontrollable tears speak for them. Not only are they worried for their only child’s life, but the stress of affording his treatment constantly loom over them like a dark cloud. “We’re both daily wage workers. We earn enough to feed our family. 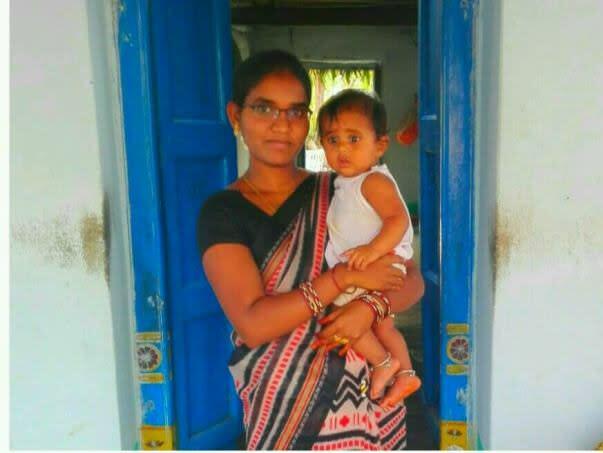 We don’t have the means to pay lakhs for our son’s treatment. As the days go by, his bills are only piling up. The doctors tell us that treatment should not be stopped because he can make it, he deserves that chance. It kills me inside to think that if I can’t pay for his treatment, we will lose him forever. We will never get to see that smile again." 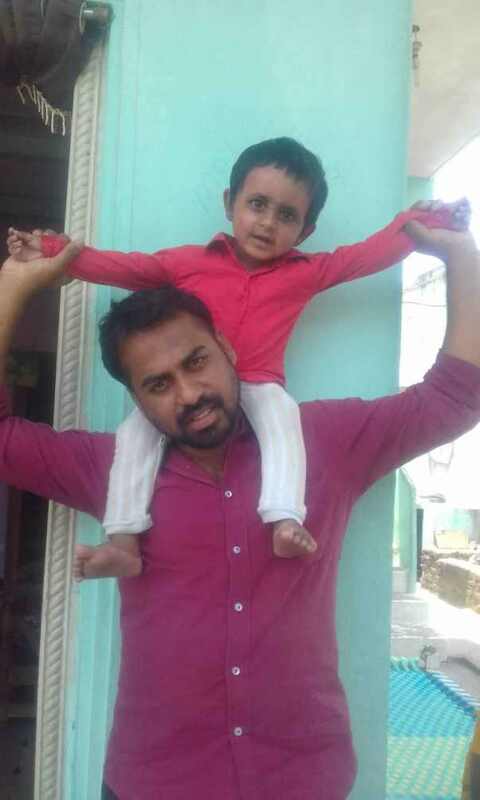 Vignan has already spent 2 lakhs on Himansh’s hospital bills with a little help from his relatives, but it’s not enough. 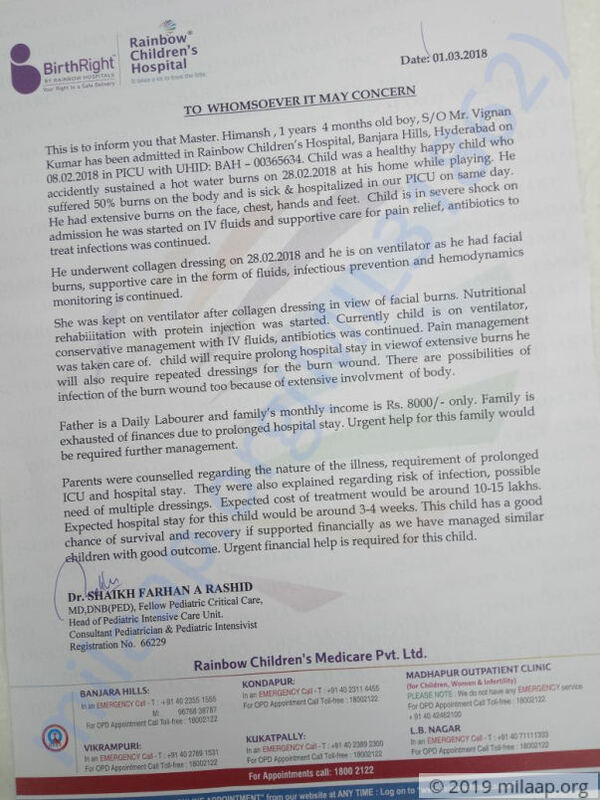 Himansh needs 15 lakhs to stay in the ICU for 4 weeks. He will need multiple dressings for his wounds and continued medication. 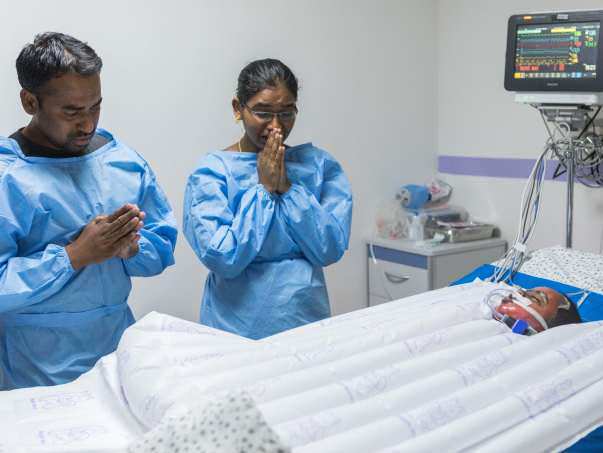 Their baby can be saved with hospital care, but their poverty is standing in the way of his recovery. Your support can save baby Himansh’s life. Himansh is doing ok. Patient discharged and is doing well. He is responding slowly to the treatment. We shall keep you posted. Thank you for the wonderful support that you have shown towards Himansh. I have some good news to share with you today. Himansh is doing good compared to earlier and has shown positive signs of recovery. Based on his health the doctors have discharged him from the hospital. His health and recovery is on track and he does not have any complications. His face has become normal and there is a little skin left on his stomach which has to heal. The doctors suggest that he should be recovering completely soon. Please do pray for her health and speedy recovery. Thank you for the love and support that you have shown towards Himansh. I have some wonderful news to share with you today. 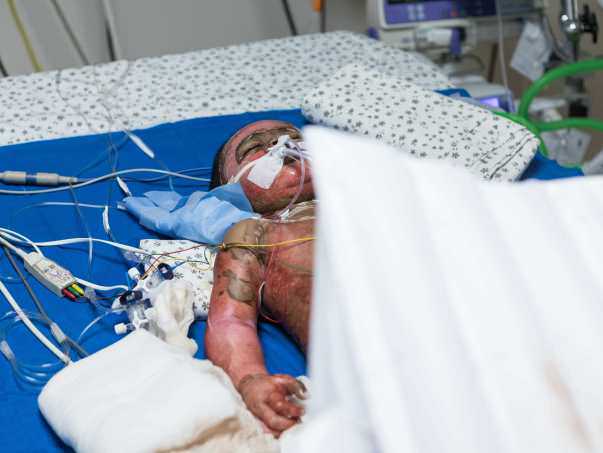 He was undergoing treatment for the burns and his health was being closely monitored. His health has stabilized in the last few days and based on his health the doctors have discharged him on 28th March. He has been advised regular follow-ups and the dressing is changed twice a week. The doctors suggest the future course of action based on his response to the overall treatment. I would like to thank all of you for the amazing support that you have shown towards him. He received the best treatment possible only because of noble souls like you. Do pray for his speedy recovery.